Best in Show for Liren! Can. 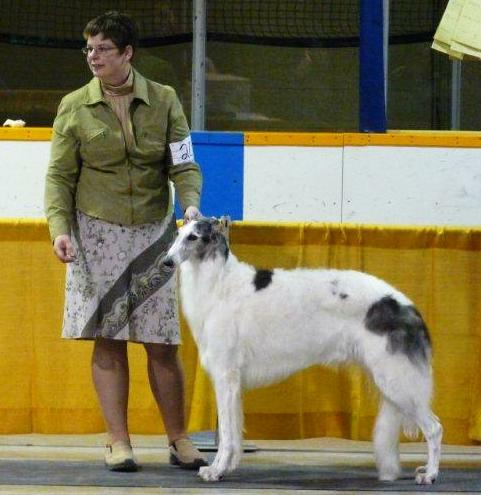 CH Lythe My Blue Heaven goes Best in Show over Mother's Day weekend, owner/handled by Layna Allan. She is sired by Panda, SBIS Am. 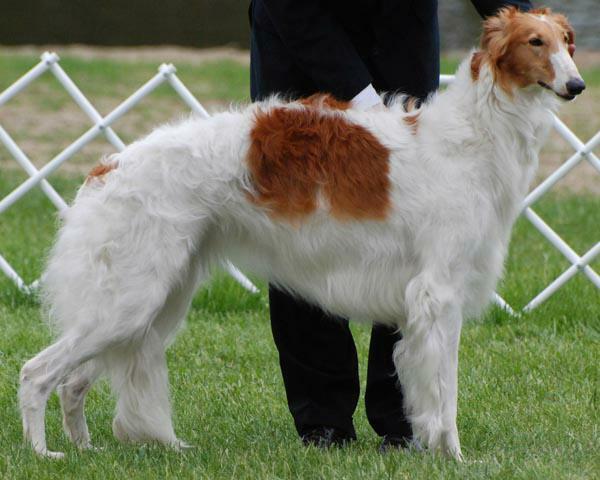 CH Lythe Grand Illusion, out of top producing Can. CH Lythe Mississippi Mermaid, Maida. Congratulations to Reed and Layna on a dream come true! 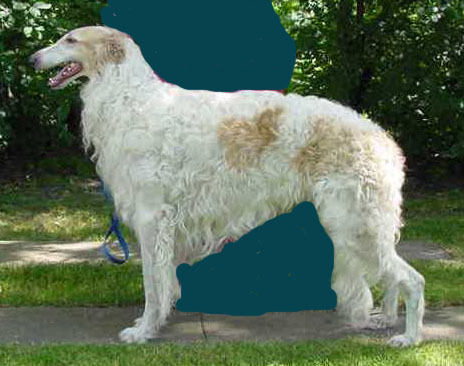 Liren is currently #1 borzoi in Canada. Litter planned for late 2011/early 2012 from Nina and Duffy! "Duffy" is from our "G" litter of six Champions.